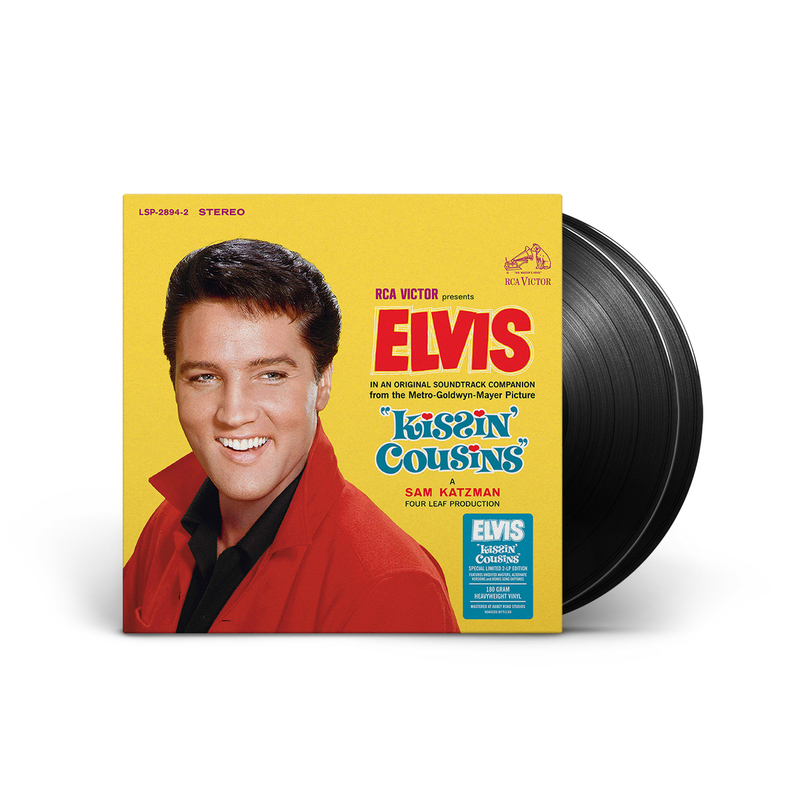 FTD VINYL is pleased to announce the release of “KISSIN’ COUSINS – LIMITED VINYL EDITION” LP. The album contains great alternative versions of songs from the film soundtrack sessions and related tracks. Mastered at Abbey Road Studios, the album is released in 180 gram format. Received the Kissin Cousins vinyl wrapped very well/was shipped quickly and arrived in perfect condition. The album itself is really nice. Great artwork. Very clear and sharp photography. Love it!. FTD has finally equalled the Japanese releases, maybe even surpassed them. They certainly have with Kissin Cousins!! I want to purchase all the available vinyl if possible. I just wish they were a little less expensive. If they were in the $20 range I would buy more.